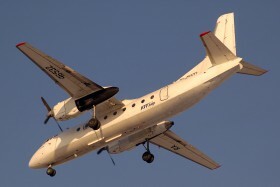 Iranian are strange. 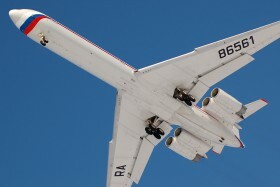 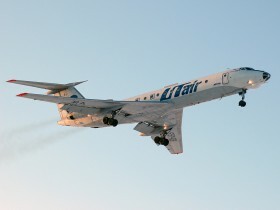 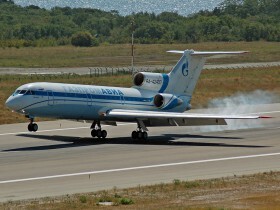 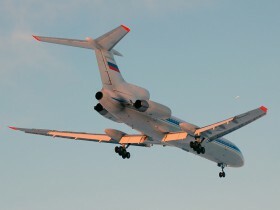 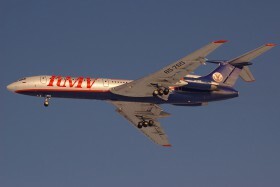 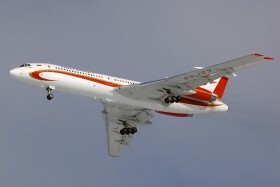 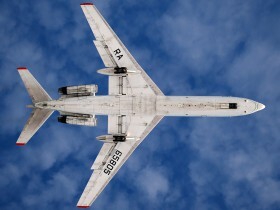 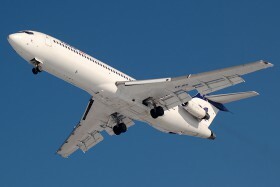 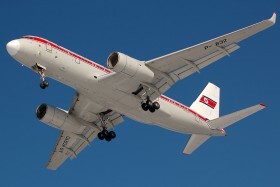 They replace 15 years aged Tu-154 by 35 years aged B-727. 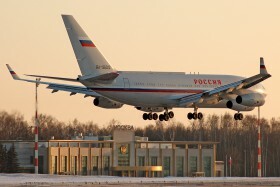 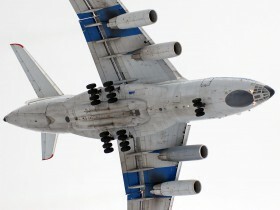 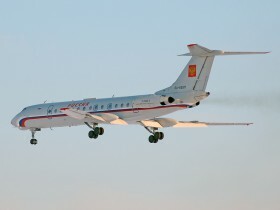 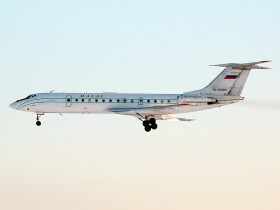 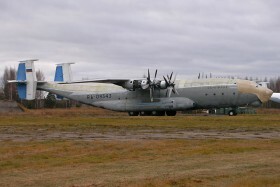 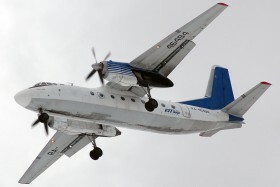 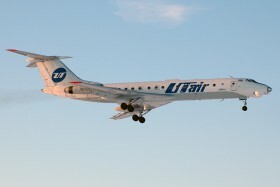 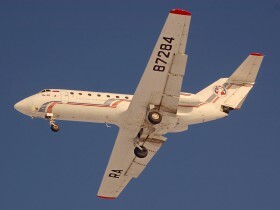 Continent decided to open passenger services in 2010 in addition to their Il-76 cargo business. 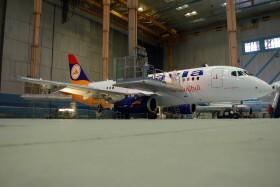 First Superjet for Armavia, almost painted. 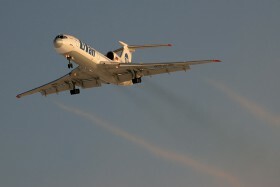 Named "Yuri Gagarin"